PREVENTIVE | Durham Dental Studio | Dr. Luz Estrada, D.D.S. 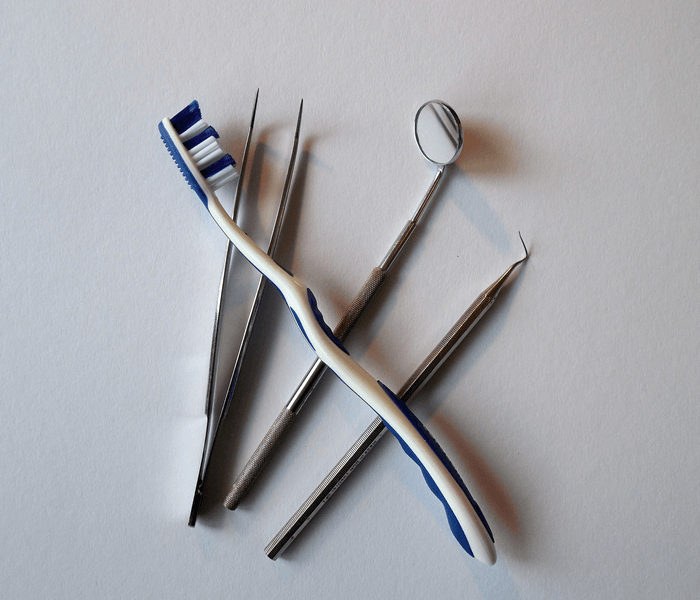 Typically preventive dental services would usually include scheduled oral evaluations, x-rays and routine cleanings. In some cases preventive care may include Fluoride Treatments. Regular examinations are very important for your health. Remember, “An ounce of prevention is worth a pound of cure.” Quote from “Benjamin Franklin”. Sealants offer a cost-effective, preventive step to reduce the chances of tooth decay on the chewing surfaces of molars. However, they do not replace the need for regular brushing and flossing. Gum disease and tooth decay are caused by the same bacteria. These bacteria form plaque beneath the gum-line, which eats away at the bond between tooth and gum. If deterioration is allowed to continue, “pockets” form in between the teeth and the gums. Pockets deeper than 3ml may require special treatment to remove the bacteria and plaque. Without treatment and continuous maintenance, gum disease will eventually weaken the bonds that hold the teeth in place.